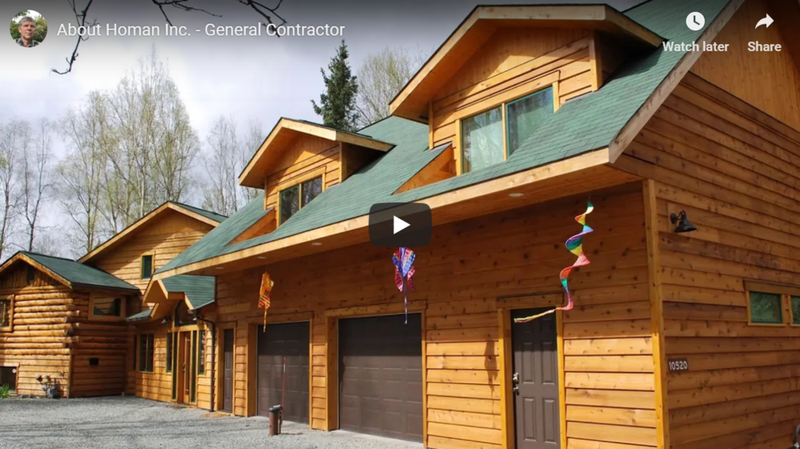 We provide residential remodeling, commercial remodeling, and new home construction services throughout Anchorage and Eagle River. 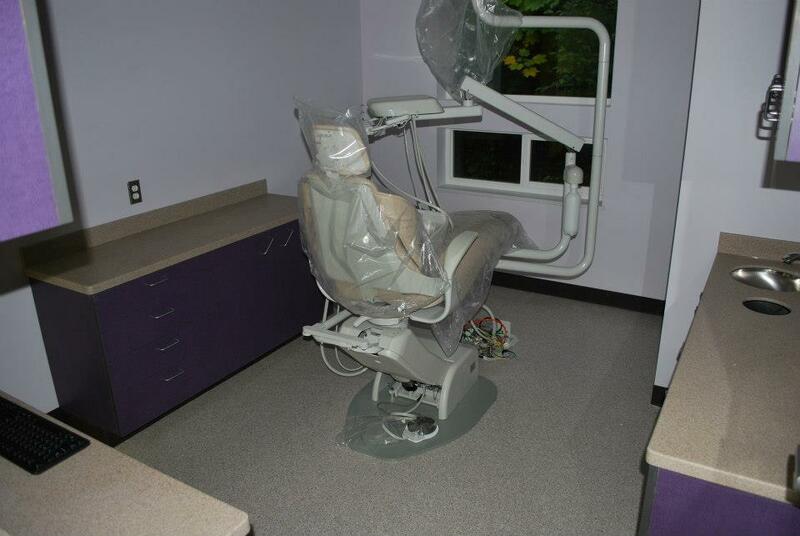 Homan Incorporated can fulfill your needs for additional space. Weather you need a spacious entry, additional bedrooms, family room or a quiet sun room we have the talent to provide it. One of the most popular additions to the home is the garage. Over the years we have added many additions to meet family needs. Each job is unique and we take pride in each job. We work with many of the area designers and architects to develop working plans to meet the stringent requirements of our local building codes. We will listen to you and help you build your dream home. 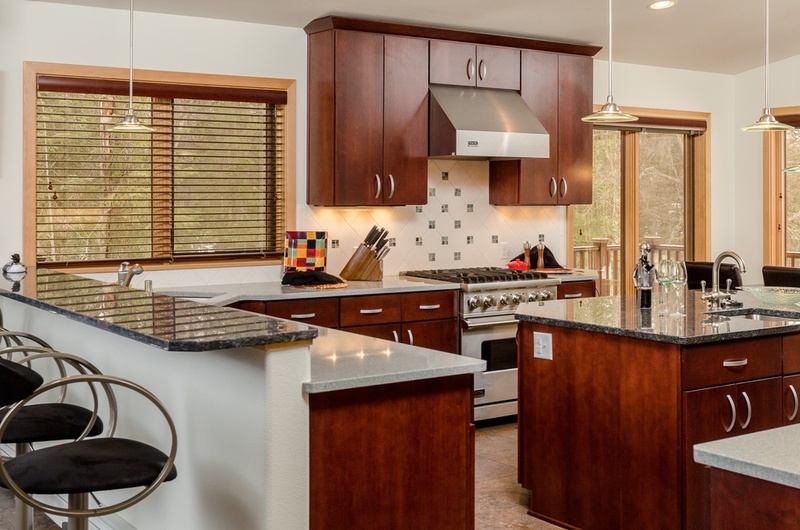 Larger more spacious kitchens are the most desirable. In many of the homes we remove walls and open the kitchen to the living area which brightens up the room. Bathrooms can be enlarged by expanding into a second bedroom and turning a portion of the bedroom into a walk-in closet. Up-dating fixtures, installing pressure balanced shower valves and new tub & shower enclosures are very popular. Homan Incorporated will work with you and your architect or building designer to build your home. 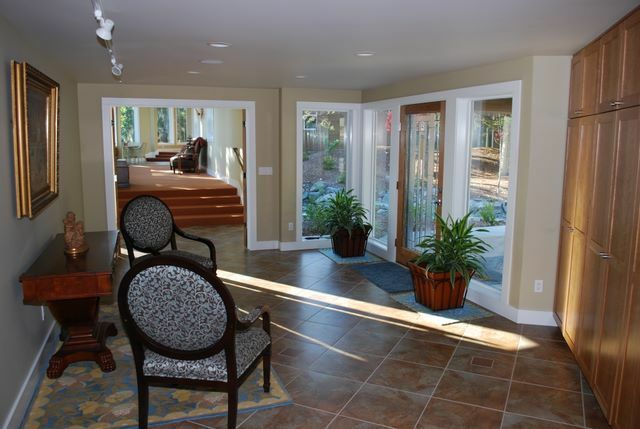 By working directly with the builder you will be assured your are getting the home you want. We will provide input during the design phase to help maximize the value and use cost effective construction methods. Most homes in our area are not accessible to individuals using a wheelchair or walker. We assess the individual’s needs and how best the home can be modified to accommodate their needs. Installation of entry ramps, widening of doorways to accommodate walkers and wheelchairs and installation of showers in place of bathtubs are some of the services we perform. We perform tenant improvements, ADA modifications and other general remodeling on office and medical buildings and churches. Homan Incorporated warrants the work performed with a Two Year Limited warranty.